The digital revolution has embraced, educated and empowered people the world over. Consumer behaviour has evolved. The internet is a vast encyclopaedia of knowledge, a global community of connected opinions and an arbitrator of the unknown. Search engines like Google have become trusted confidantes, advisors and lieutenants on the battlegrounds where brands, products and services fight for survival and prosperity. 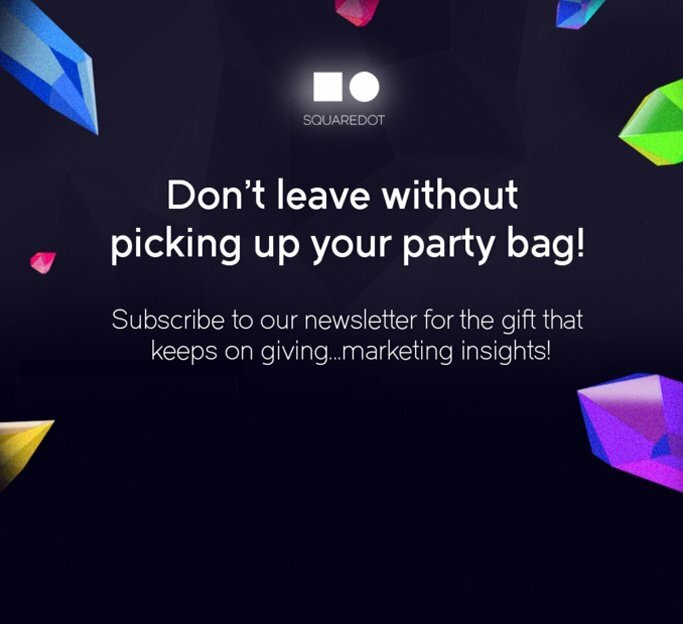 Inbound Marketing is how businesses have evolved to meet these challenges. 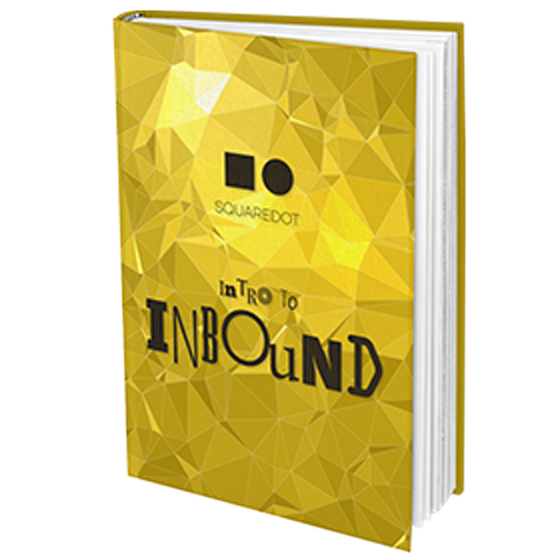 In this eBook we explore what Inbound is all about, in no nonsense, plain English.